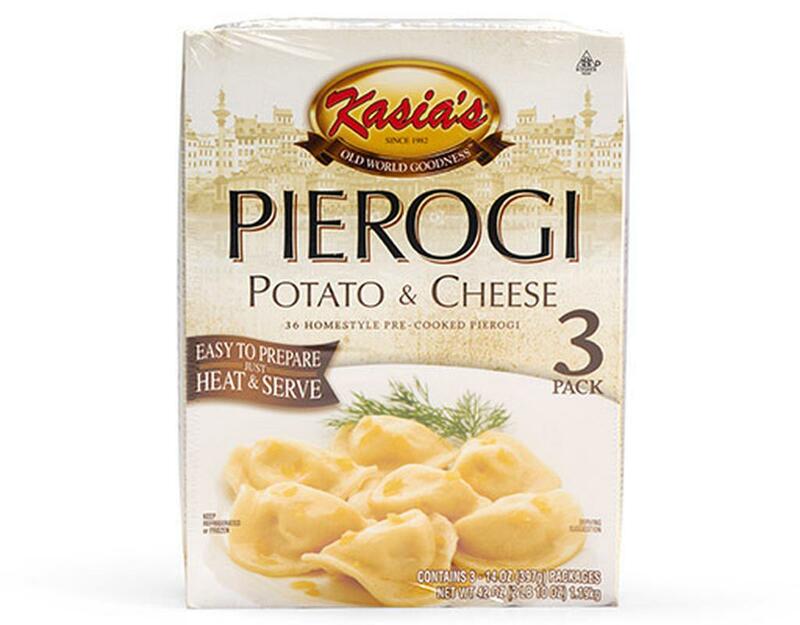 The dumpling is stuffed with freshly whipped Idaho potatoes and the finest farmer’s cheese thus creating a truly classic taste. Brown the pre-cooked pierogi in a skillet and serve with sour cream or top the browned pierogi with melted butter and sautéed onions. 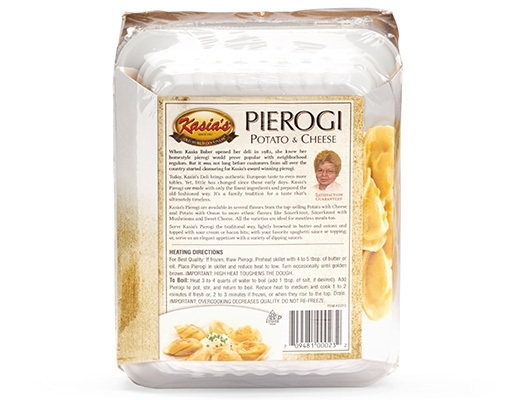 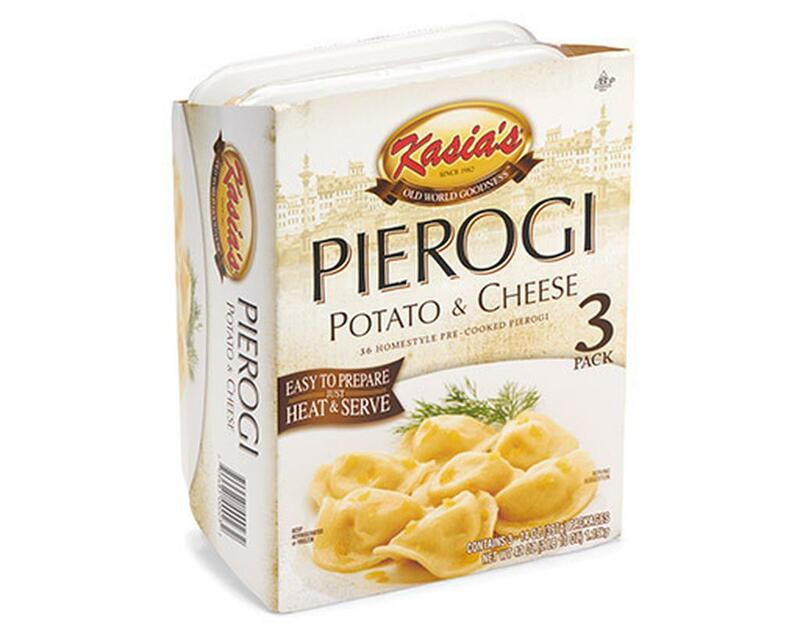 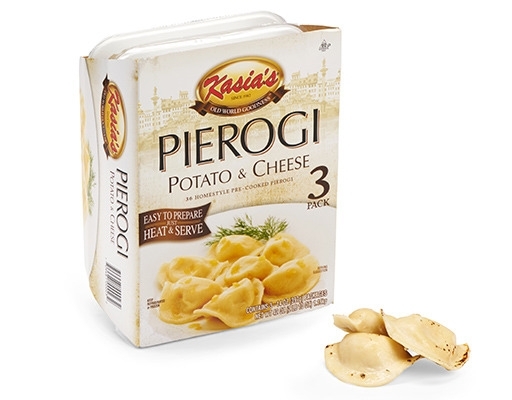 If you have never tried Kasia’s Pierogi before, this is a good place to start.